YellowAirplane.com: Airplane Museums in Rhode Island, Aircraft Museum List. 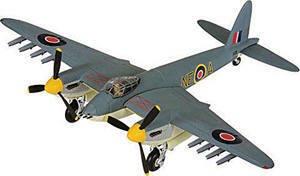 British Mosquito Museum Quality Model Airplane Kits A List of Airplane Museums in Rhode Island. Rhode Island has some great airplane museums. Rhode Island is nicknamed the Ocean State. The population of Rhode Island is 1,006,000 people, number 43 out of the 50 states, its capital is Providence and its largest city is also providence. The land area of Rhode Island is 1,045 square miles, number 50 of the 50 states, and its highest point is Jerimoth Hill which is 812 feet. Aircraft of the Korean War. Memoirs of the Korean War. Captain Peterson shows pictures and talks about the experience that he had after fighting in both World War 2 and the Korean War. 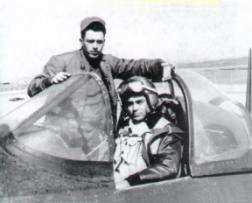 He flew the F4U Corsair in both of these wars. Last spring the North Pole temperature was only -25 degrees F.